On mobile, it’s particularly important to quickly drive users to the “Aha Moment.” If a person deletes an app, it’s very unlikely that they will ever install it again. Without an optimized onboarding flow, you risk losing most of your users after the first few clicks. In this webinar, we are joined by Branch. 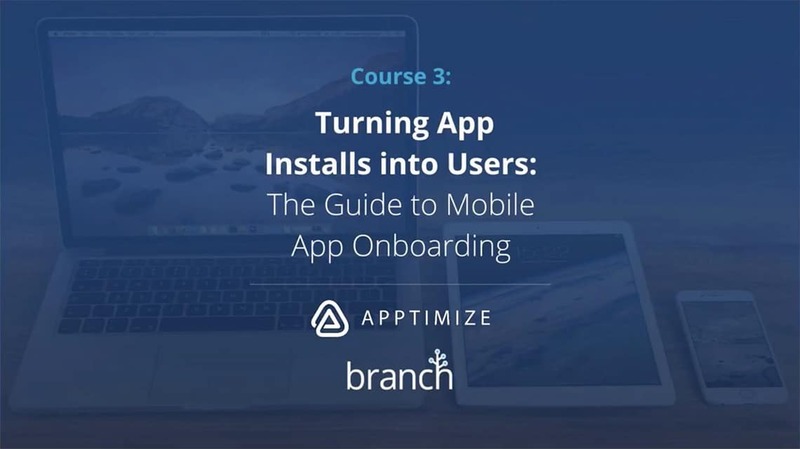 We cover some of the lessons we’ve learned working with enterprise customers on optimizing their onboarding flow and overall user experience to maximize conversion. We will walk you through the necessary elements of a successful onboarding experience and we’ll include a few examples from the top apps.